I consider myself a connoisseur of peculiar hobbies, habits, and projects. I once made a cardboard chair that I liked so much I even moved with it to another state. I constantly pick up rubbish on the street to craft wind chimes. I run my car on vegetable oil. I knit socks, but never in pairs. 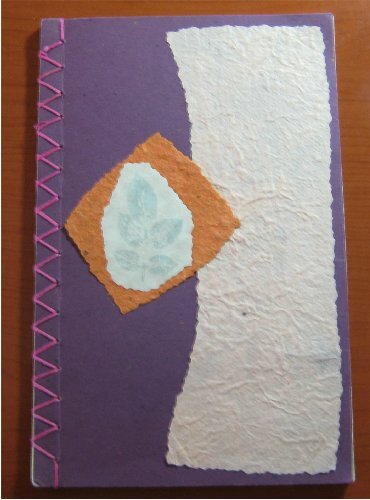 Contribute something your peculiar hobby, habit, pastime, project, or trait to this journal, then pass it along. Your contribution may be a story, a description, a picture, an artifact, or any other imaginative rendering. I would like to have the journal back when it is full. If your entry is the last please contact me: my profile. This journal is no longer travelling – returned to creator.